This is infinite promise. 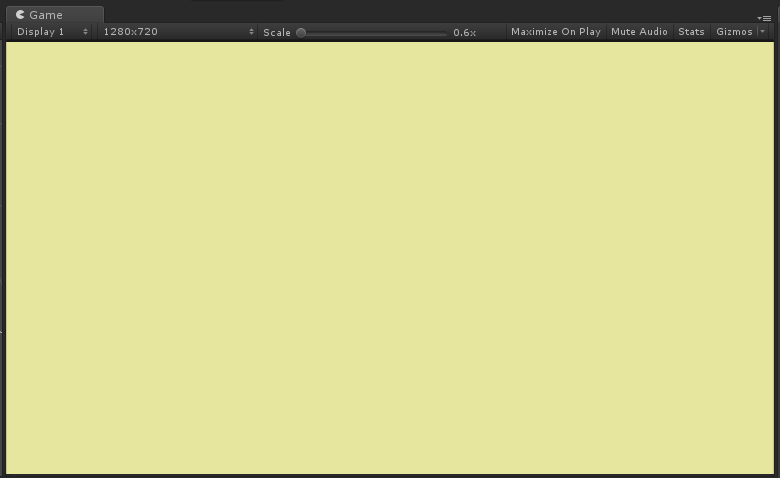 This is an (almost) empty Unity3D project. Yikes! I am making a small 2D-ish action roguelite for PCs. I plan to finish the game within 2-3 months, plus publishing. As deadlines go, I’m being optimistic. We’ll see. It has most of the roguelike features: you traverse random dungeons and fight hordes of baddies, collect loot, die horribly and restart, etc., but at the same time it’s -lite: more forgiving, free movement, real-time, less deep, etc. I plan to publish the game on Steam, likely without early access first. This isn’t my “dream project” and I don’t expect major sales or reception. This is more of a “just get it done” sort of thing. I will be working on this alone. Yes, that includes art. My current plan to go for super-simplicity, close to abstract style. Minimal lines, minimal colors, majority of visuals procedural. Art is not my strength and I will not feature creep this part. I will ruthlessly chop features if they demand artwork. I will keep these dev entries fairly short and add screenshots. These entries are primarily for myself to think out loud and see if things make sense when articulated. They are also frequent checkpoint deadlines so I can keep on top of my schedule. Now that I’ve “officially” committed myself to this, time to get to work.